Christmas is only 4 days away! I swear, this month has gone by so fast! 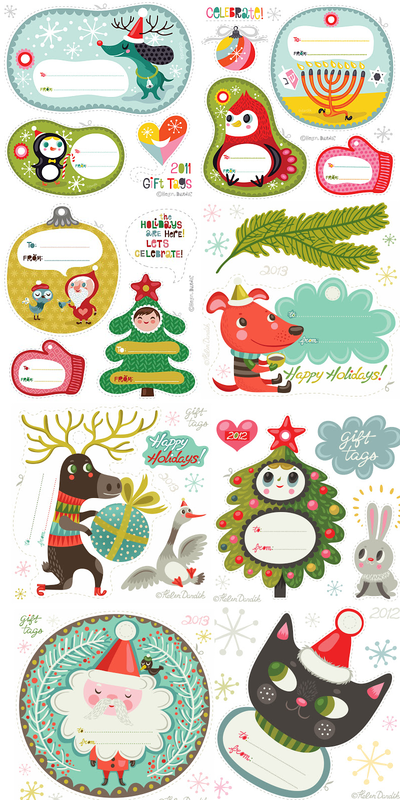 If you are still wrapping gifts, then most likely you are in need of some gift tags or labels. 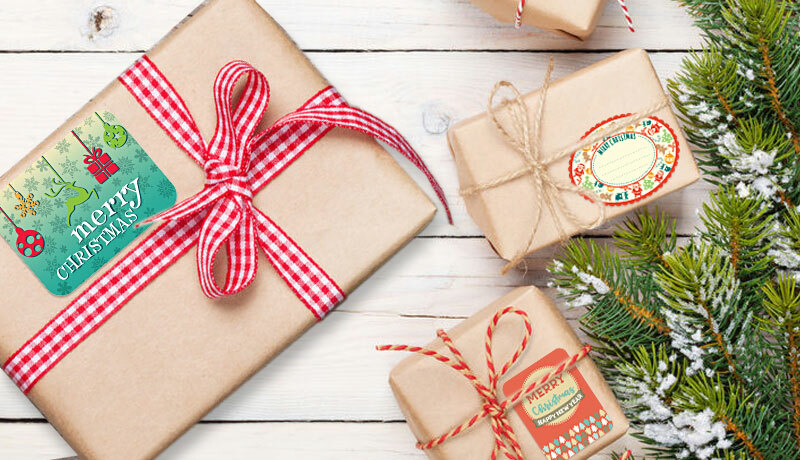 Instead of running down to the store (again) to get a small pack of gift tags or labels, why not print out some super cute ones for FREE and run them through your Xyron machine! 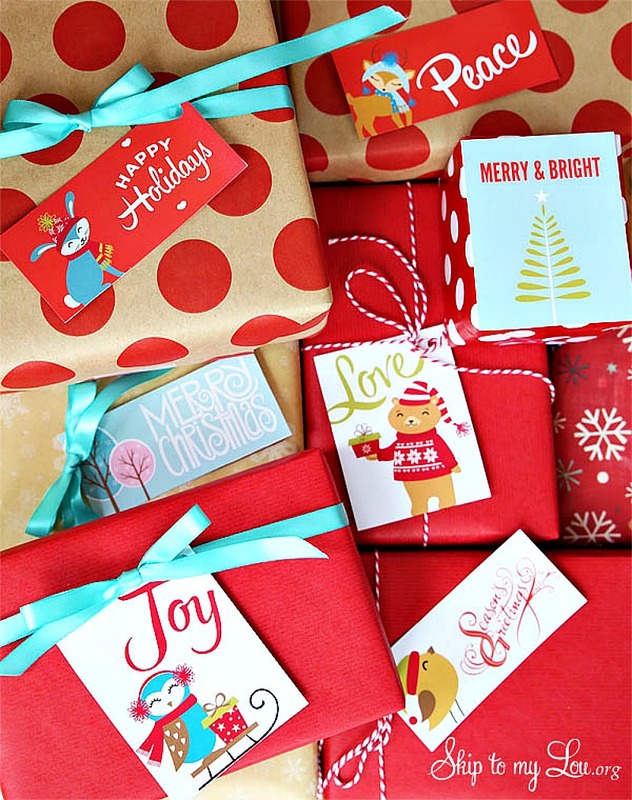 By using this method, you will have a bunch of adorable tags or labels for your gifts, without the hassle of going to the store. Since you know how to use your Xyron machine, now all you need is some cute tags and labels. 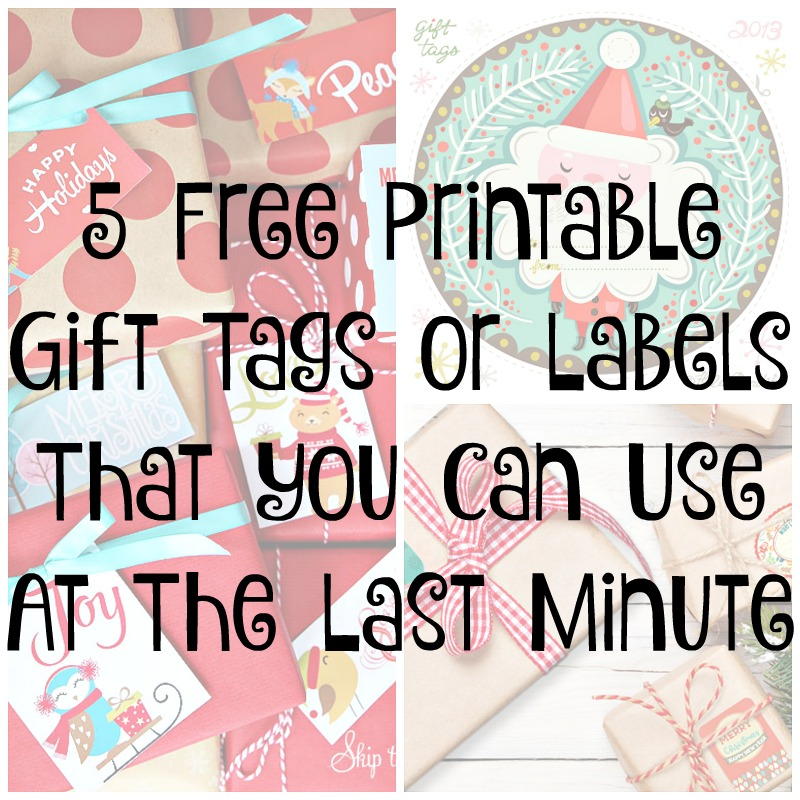 Below, I rounded up a few of my favorite Christmas tags and labels which are completely FREE! Now even though some of these are tags, you can always skip the hole punching step and just turn them into stickers using your Xyron machine. 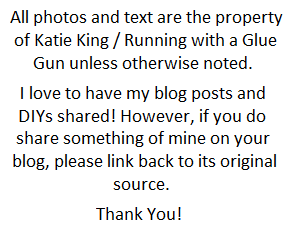 The printable tags that I included in this post, don't have a specific place for the hole punch when you print the tag out. This means that you can simply print the tags out, run them through your Xyron machine and they instantly look like labels (instead of gift tags). 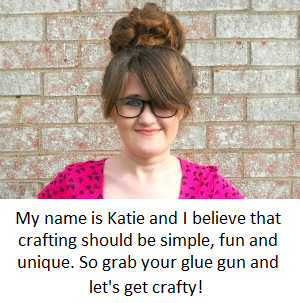 Hopefully, this post has made your gift wrapping a little bit easier and a little less stressful! 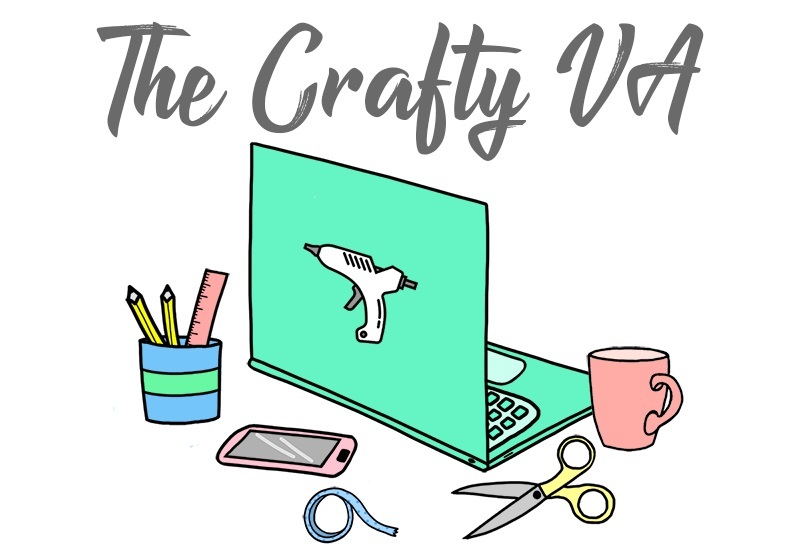 Also, don't forget, that there is a ton of free resources like gift tags, gift labels, and even wrapping paper available (on the internet) during this time of the year. 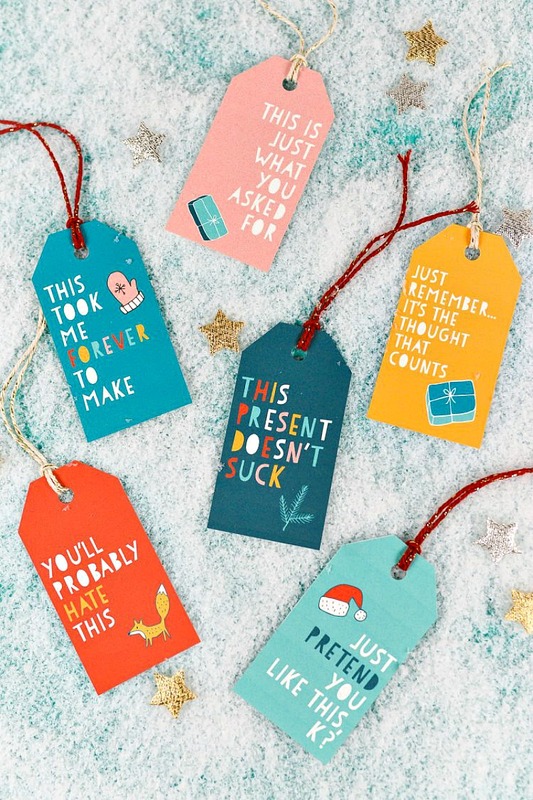 Which one of these gift tags or labels is your favorite?